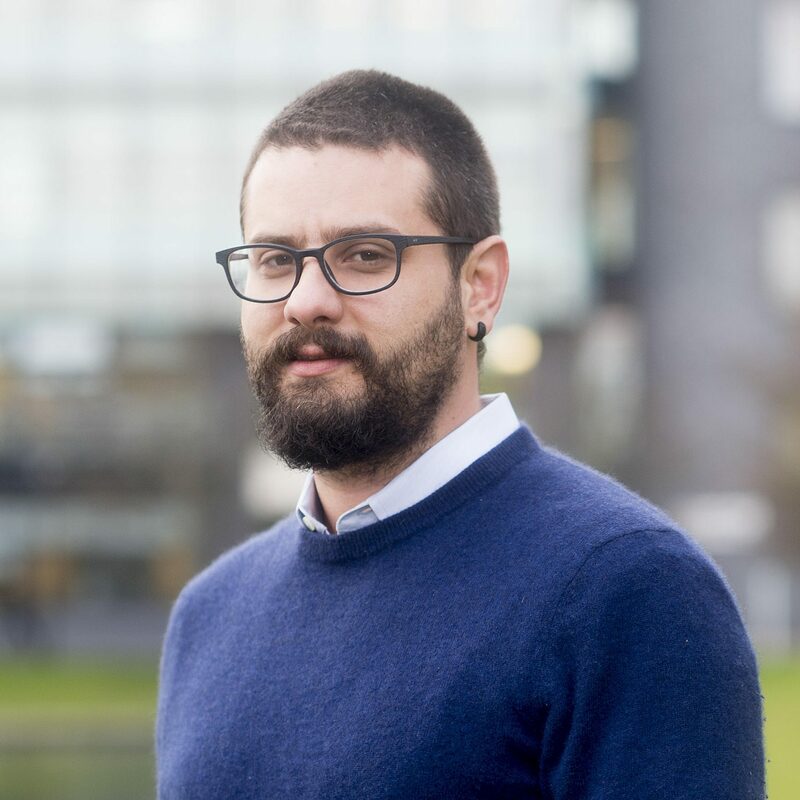 Dr. Theodoros (Theo) Damoulas is an Exchange Assistant Professor at CUSP and Assistant Professor in Data Science at the University of Warwick. Previously, Theo was a Research Assistant Professor at NYU’s CUSP and the Polytechnic School of Engineering. He is a machine learning researcher with technical interests in probabilistic machine learning, spatiotemporal inference, Bayesian inference, and kernel methods applied to urban informatics, biology, and sustainability. Before joining CUSP, he was a Research Associate at the Department of Computer Science at Cornell University and a member of the Institute for Computational Sustainability. Theo received his Ph.D. in Computing Science from the University of Glasgow, UK, in 2009, his M.Sc in Computer Science (Distinction) from the University of Edinburgh, UK, in 2005 and his M.Eng in Mechanical Engineering (1st Class) from the University of Manchester, UK, in 2003. His research has received best paper awards at IEEE ICMLA and AAAI IAAI, and has been featured on the front covers of Nature Climate Change, Biological Conservation, and AI Magazine. Theo holds a US patent on automatic currency validation, and was awarded the NCR PhD fellowship (2006-2009) and subsequently the Classification Society Distinguished Dissertation award (2012) for his Ph.D thesis.